The Japanese eCommerce/publishing company Degica and developer ixtl are planning to officially bring âge’s visual novels Muv-Luv and Muv-Luv Alternative over to the West. A Kickstarter campaign to crowdfund the official localization of both titles is set to launch in August or September of this year. Degica’s official Muv-Luv page states that âge’s CEO Koki Yoshimune along with the CEO of ixtl Takashi “Tom” Nakanishi are going to announce further details on the English translation campaign at a dedicated panel during this year’s Anime Expo. Both titles have previously been fan translated by the amateur group Amaterasu Translations. Currently, we do not know if Degica will be contacting the group’s member in any official capacity. To catch up on the plot’s of Muv-Luv and Muv-Luv Alternative you can read the detailed story synopses (courtesy of Gematsu) below. 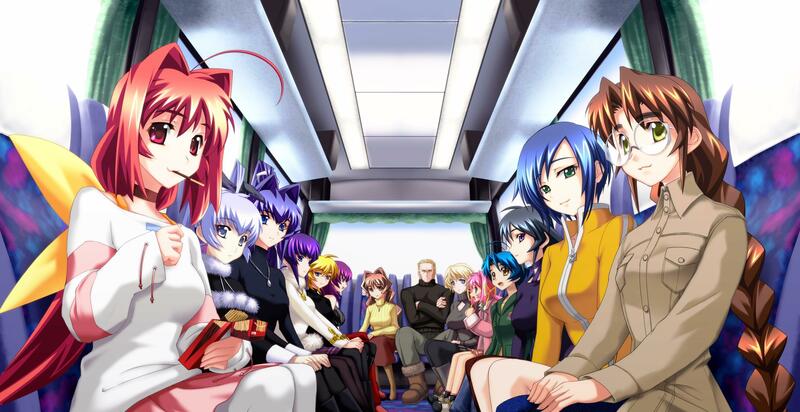 Muv-Luv Extra – Shirogane Takeru was living a peaceful life as a 3rd year high school student, with his childhood friend Kagami Sumika. However, one morning Takeru awakens to see a mysterious girl named Mitsurugi Meiya sleeping in his bed. Thus begins the start of a high school love comedy where Takeru will have to choose between his childhood friend and the girl insisting they are bonded by fate. 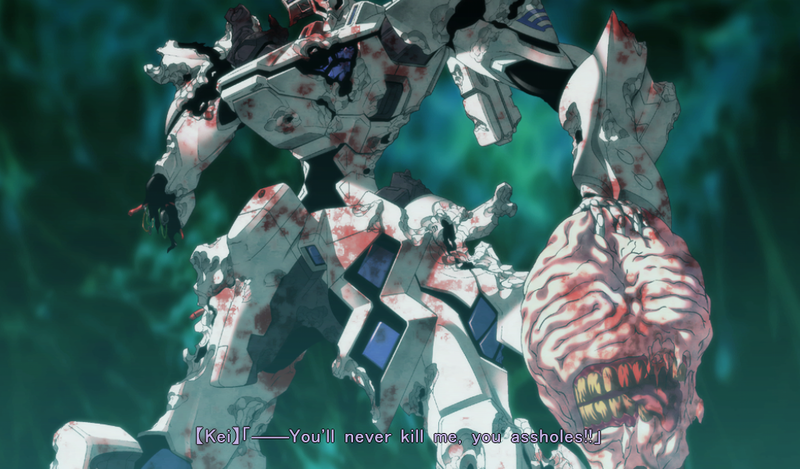 Muv-Luv Unlimited – Shirogane Takeru finds himself stuck in a parallel world where mankind is on the brink of destruction after battling against alien invaders known as BETA for the last 20 years. Takeru soon finds himself enrolled into the United Nation force to fight these aliens and finds the parallel versions of all of his high school friends, with the exception of Kagami Sumika, who does not seem to exist. Soon he will have to fight to save mankind, and protect the girl he comes to love over the course of the story. Three years after witnessing the tragic exodus of mankind, Takeru wakes up believing that everything that had happened was just a dream. The brief hope that he has at last come back to his world is dashed away as soon as he discovers that he is once more trapped in the parallel world of Unlimited. Restarting on that fateful day he first came here, will Takeru manage to use his knowledge of previous events to change mankind’s tragic future? More information about the English translation project will be revealed on the 3rd of July during the previously mentioned Anime Expo 2015 press conference panel. LewdGamer will, of course, keep you updated as soon as we learn more on this story. While you wait for further announcements, why not follow LewdGamer on its official Twitter account for more information on your favorite lewd games?